Taree is a town on the Mid North Coast of New South Wales. It was settled in 1831 and since then the population has grown to about 20,000 people. Taree is the centre of a significant agricultural district. It is about three and a half hours drive away from Sydney and also accessible by train. NSW North Coast XPT trains run daily between Sydney and Brisbane, stopping at Taree. The courthouse is located on Albert Street, and has recently been redeveloped and extended. The court complex also houses the Taree Local Court. 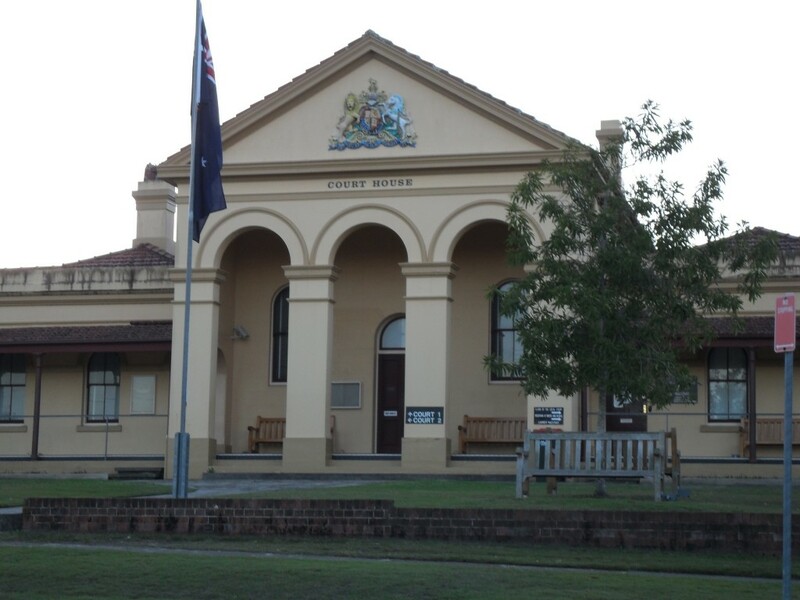 The Taree District Court was established in 1882 and acquired a criminal jurisdiction in addition to civil in 1973. Sydney Criminal Lawyers® regularly represent clients in regional areas around NSW, including Taree District Court. Do you require an experienced Criminal or Traffic Lawyer to act for you at Taree District Court? Click Here to request an appointment with Sydney Criminal Lawyers or call us on (02) 9261 8881 to get the help of one of our experienced lawyers today.